circulate paper-free, does it follow that old-school paper manifestoes are dead as the dodo? Perhaps not, judging by the publication of this new campaigning tool by a respected literary publisher, not generally known for its illustrated books. In ACME Climate Action, (£15) Fourth Estate, working with Joshua Blackburn’s ‘strategic communications agency’, Provokateur, has created an ‘interactive book’, stuffed with ways and means of getting the message out there that everyone’s actions make a difference to climate change. 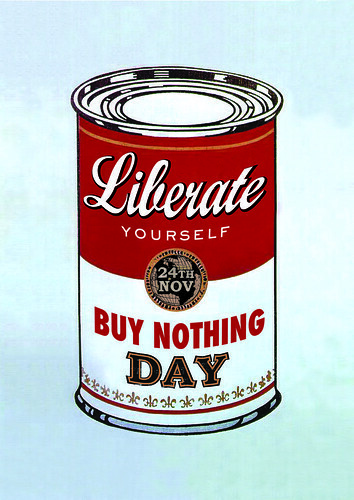 With an online manifesto that declares, ‘we hold an unreasonable belief that you can change the world,’ Provokateur use the tools of advertising and branding – which they learnt the hard way by working for politicians and mainstream design consultancies. Applying these commercially proven methods to clients with social and ideological agendas, including Greenpeace, Fair Finance and The Peace Channel, Provokateur aim for the widest possible audience. They also instigate campaigns, of which ‘Tap’ (see below) is perhaps the best known. 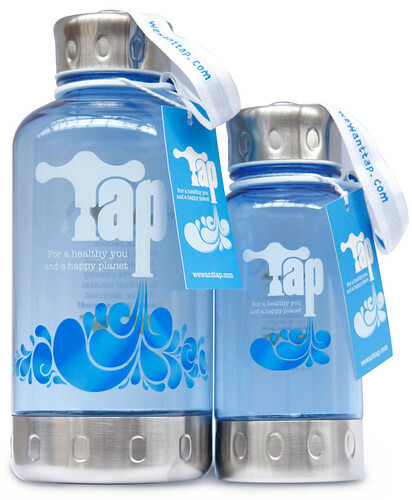 By highlighting the ecological folly of plastic-bottled water, so popular in the west, they set out to fund water supply projects in developing areas. That these personal projects exude the authority of more established campaigns, results from Provokateur’s fluent manipulation of contemporary media channels. 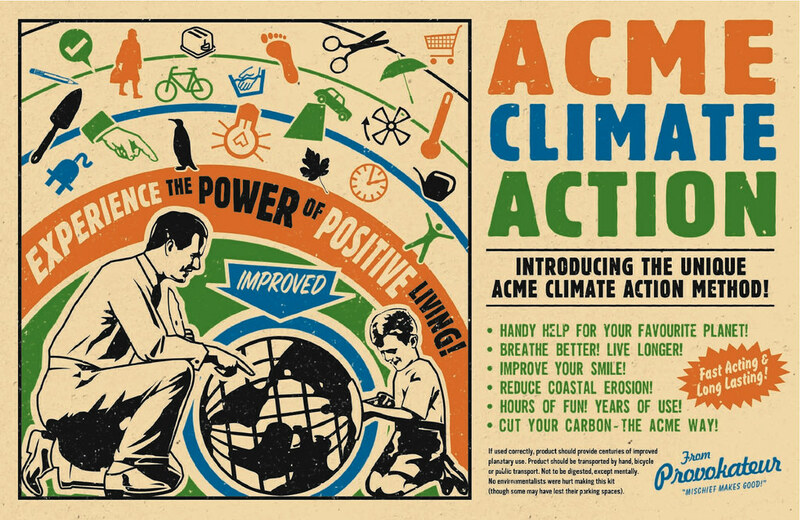 ACME Climate Action is another self-generated initiative, but one that uses a different box of tricks. Adopting a playful, vintage-y visual language, reminiscent of ‘snake oil’ woodblock handbills, and ‘back of the comic’ small ads, and mixed with the more contemporary, hand-drawn doodlings and noodlings of DIY alt. culture, it’s less a book, more a loosely bound folder of projects and prompts. Sheets of stickers, step-by-steps, fold-out posters, tear-out postcards, fill-in scorecards, and pop-up board games, necessitate its decon(de)struction, but cajole the reader / user to save power and water, walk more and drive less, reuse and recycle, make your own and spread the word. The book’s production values are reminiscent of high-end zines, art books and game boards, but being put out by a mainstream publisher means that it will pop up in book chains such as Waterstones and Borders, and not just the indie / gallery / fair circuit where the converted preach to the converted. There’s also a website, acmeclimateaction.com that invites you to name and shame ‘climate change villians’ such as Sarah Palin, Channel 4 and Simon Cowell. Below: image from ACME Climate Action.